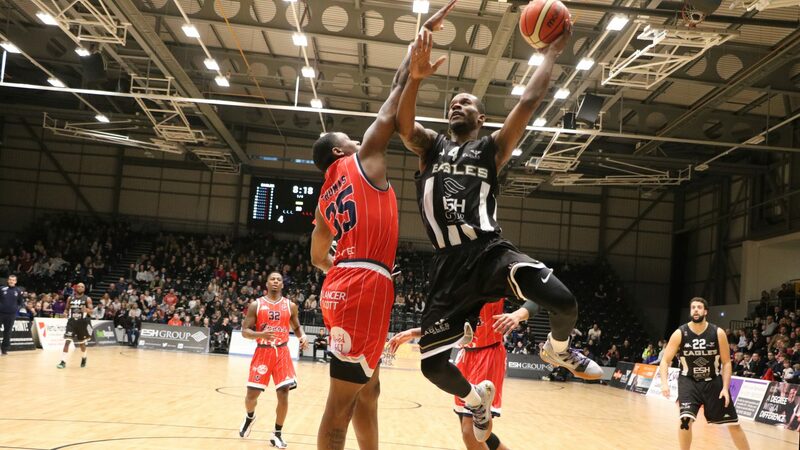 Our fixture on Friday 7 December has changed due to the advancement of both our Eagles and the previously scheduled opposition of the Bristol Flyers to the semi-finals of the BBL Cup. 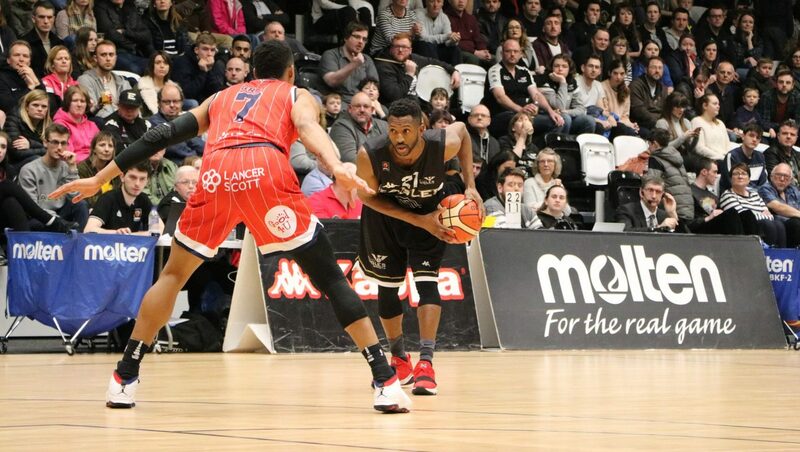 The 7:30pm tip-off at Sport Central will now be against London Lions in the first leg of the semis. 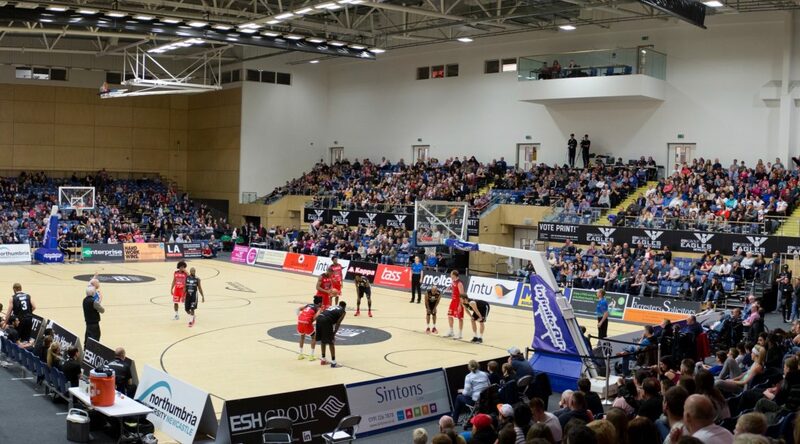 The second leg will be played at the Copper Box in London on Sunday 9 December with a 4pm tip.